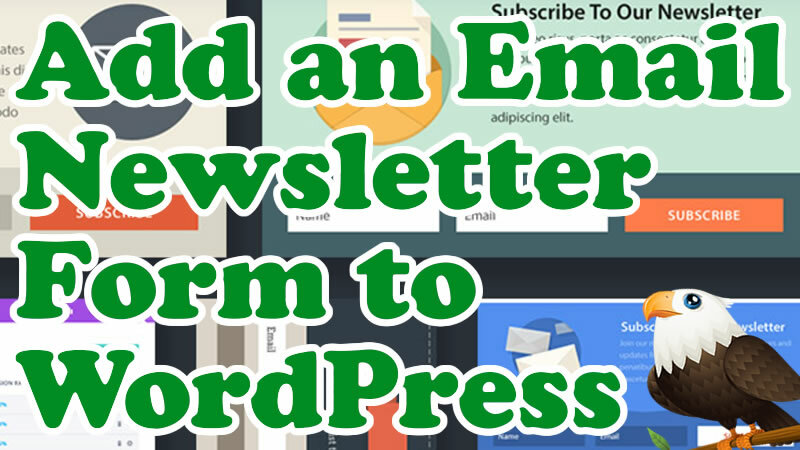 In this video we add a great looking email newsletter opt-in form to our WordPress website. The plugin we’re using works with 16 email services including Mailchimp and Aweber. There is also a huge range of form templates and forms can easily be added to posts, products, widgets or even as a pop-up. Good luck with your forms. Leave me a comment and let me know how you got on..